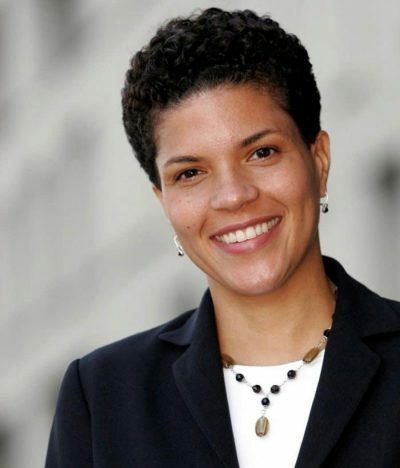 Everyone is talking about one thing this morning, the outstanding piece by Michelle Alexander in the New York Times, yes, the New York Times, titled, “Time to Break the Silence about Palestine,” in which she says she can’t be quiet about Palestine any longer. The author of “The New Jim Crow” is a regular columnist now, and she has changed the discourse about Palestine in one explosive swoop, stating that progressives have been silent about Palestine partly because of fear for their careers, but the time has come to end that silence. The 51-year-old legal scholar and civil rights advocate begins by quoting Martin Luther King’s courageous coming out against the Vietnam War in 1967, when it could do him no good. Just as speaking up for Palestinians can only hurt our careers today thanks to the “well-documented power” of the Israel lobby.